As he gets older and his illustrious career peaks, his Beijing-based master has one wish for the mutt – to live on. Maybe forever. 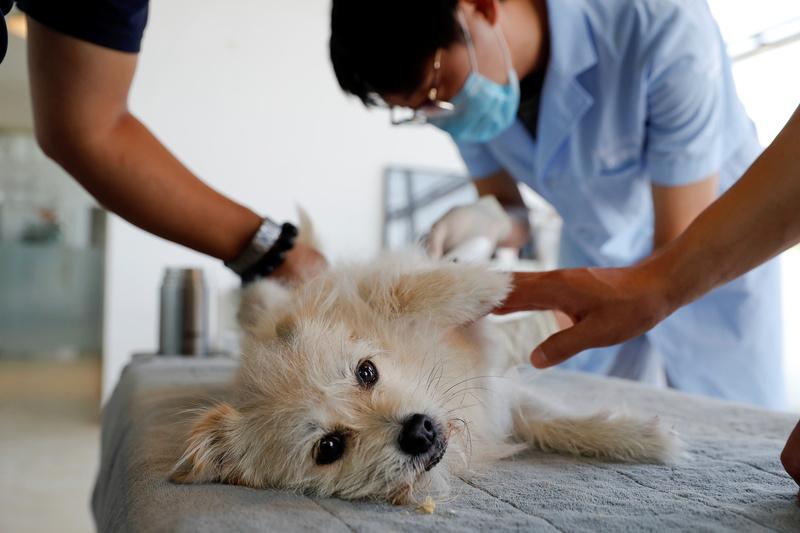 A mongrel stray adopted off the streets, the nine year-old Juice — or “Guozhi” in Mandarin — is unable to reproduce since he was neutered from an early age. But his master, animal trainer He Jun, wants to continue his star pooch’s image by making a genetic clone. “Juice himself is a piece of intellectual property with social influence,” said He. 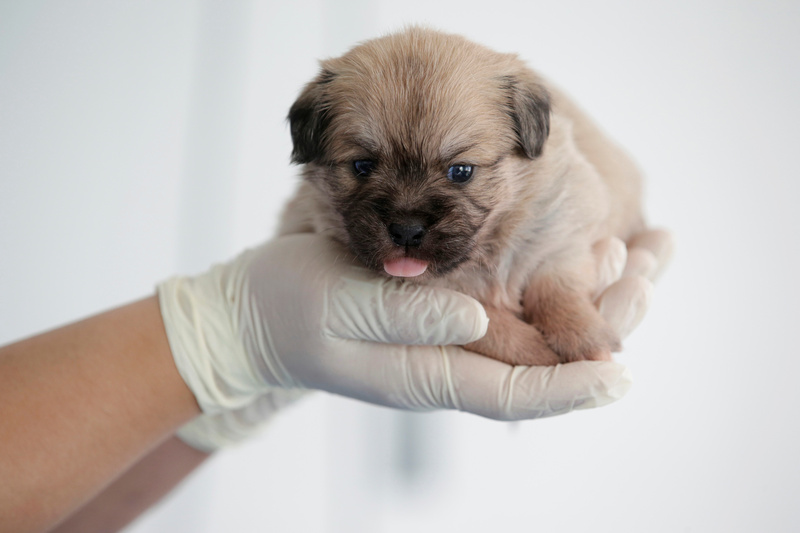 To achieve that, He went to Sinogene, China’s first biotech company to provide pet cloning services. 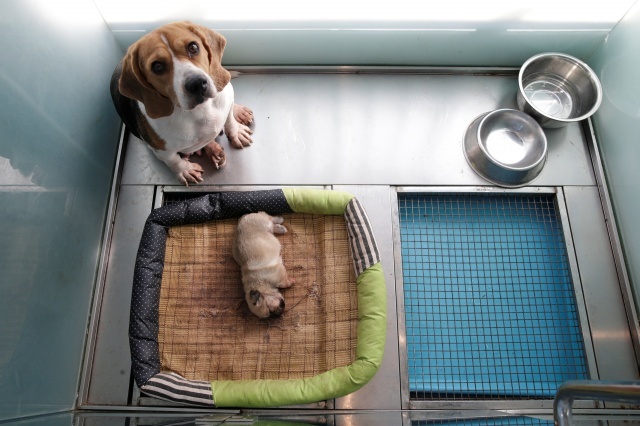 Sinogene made headlines when it successfully cloned a gene-edited beagle in May last year. A month later, it launched commercial cloning services. 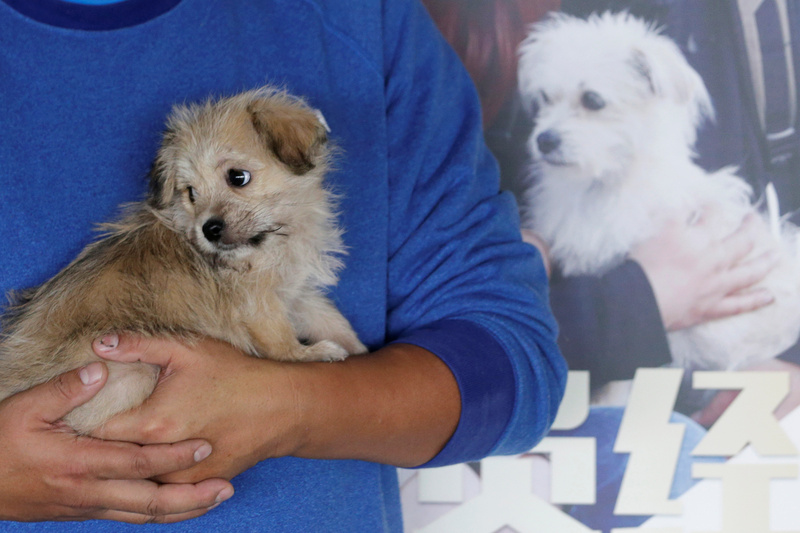 For at least 380,000 yuan (£43,719), pet owners can clone their pets. 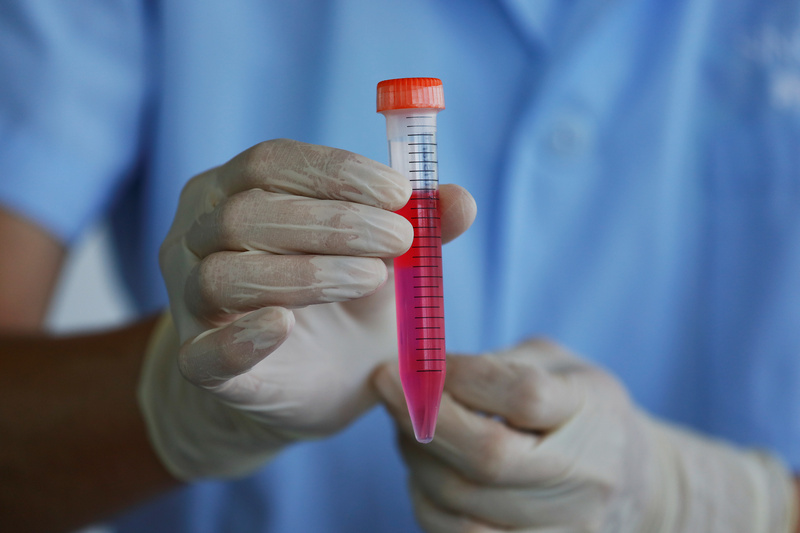 Sinogene’s CEO Mi Jidong said the company’s pet cloning business is in its initial stages, but he plans to expand services to eventually include gene editing. “We’ve discovered that more and more pet owners want their pets to accompany them for an even longer period of time,” said Mi. China’s biotech industry is growing rapidly and, compared with similar enterprises in the West, faces relatively few regulatory barriers. Earlier this year, a Shanghai lab produced the world’s first monkey clones, two long-tailed macaques. More controversially, He Jiankui of China’s Southern University of Science and Technology last month claimed he used gene-editing technology to alter the embryonic genes of twin girls. 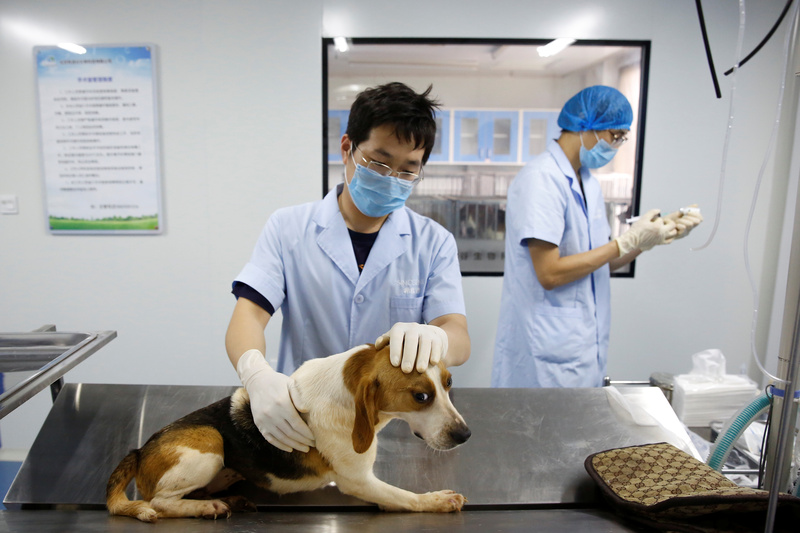 Tin-Lap Lee, an associate professor of biomedical sciences at the Chinese University of Hong Kong, said while China has regulations on the use of animals for lab research, there are no laws explicitly covering animal cloning. “On the government side, the image of this cloning industry is very high-tech, and definitely…is very supportive of those high-tech industries because of their high-profit margin,” said Lee. In Juice’s case, skin samples were collected from the dog’s lower abdomen and within weeks, Sinogene was able to isolate his DNA and fertilise an egg. 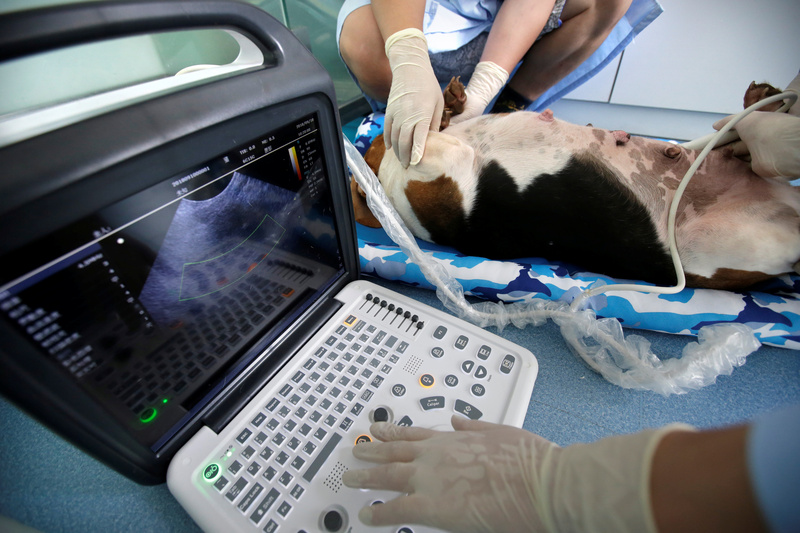 The fertilised egg is then surgically inserted into the uterus of a surrogate mother dog – in this case a beagle. Juice’s copy, “Little Juice” — or “Zhizhi” in Chinese — was born in mid-September and stayed with its surrogate mother in Sinogene’s lab for about a month. The puppy was later given to He at a small ceremony at which the original Juice was present. While He has not committed Little Juice to show business just yet, he sees lots of potential. “We believe he’ll be even better than the older Juice,” He said.